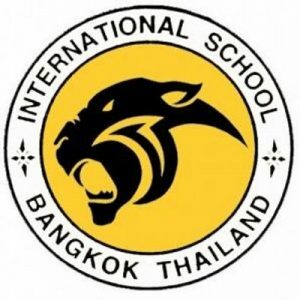 The International School Bangkok’s Athletic Program is renowned across Asia for its commitment to excellence and its immense community support. ISB offers an elite coaching staff, top-tier facilities, and the opportunity for students to experience a world-class sports program. The Athletic Department supports over 100 interscholastic teams from the U-11 to Varsity (U-19) level, so come join our Panther Pride! ISB teams also compete with other international and national schools, college and university teams as scheduled. We aim to have every student within our program grow and achieve, develop character, and experience life-worthy learning. Please check the links below for more detailed information on our department policies, and don’t miss the team pages and upcoming match schedule. Go Panthers!